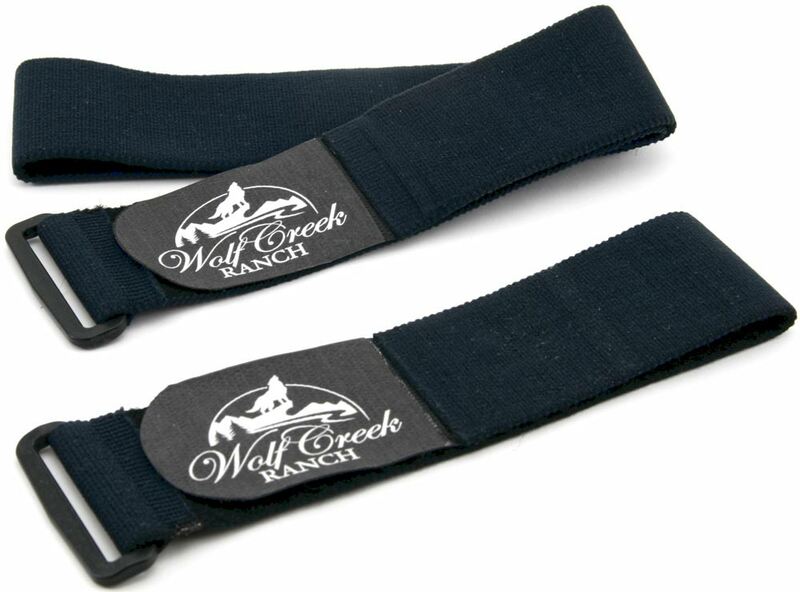 Our Wolf Creek Ranch Zapper Strapper is a custom made strap designed to allow comfortable, convenient, and secure use of your Basic Zapper & Terminator Zapper. These straps are made of soft elastic (similar to the waistband of your favorite sweatpants) which allow more flexibility in placement of your Zapper! No more dropping your Zapper, having it splat to the floor through the waist of your jeans or as some have lost theirs in the toilet. Our Zapper Strappers will decrease the chance of losing or breaking your Zapper. If you are purchasing the Basic Zapper, or Terminator Zapper AND a Zapper Strapper, select FREE SHIPPING w/current purchase to receive free shipping on the Zapper Strapper only (shipping charges will be calculated only for the Basic or Terminator purchase)! 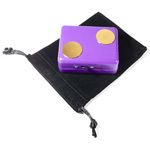 Zappers and Zapper Strappers make perfect Holiday Gifts to the Health Conscious Loved Ones on your Holiday Gift List. Need a Zapper for your Zapper Strapper?